Like many a child of the 80s, or so I like to imagine, a cassette of Andrew Lloyd Webber’s greatest hits was never too far from the car stereo, and so I’ve long been familiar with Tell Me On A Sunday and long been a fan thereof. Clearly others feel this way as the enduring popularity of the show means it has never been too far from our stages, with this latest iteration originating at Newbury’s Watermill before an extensive UK tour. Now that Spamalot has left the West End (again) (and may well pop up once again given its reliability as a stand-by for quickly vacated theatres), I thought I would give the soundtrack a listen, not least because it has languished on my hard-drive for a good couple of years now without me actually getting round to it. 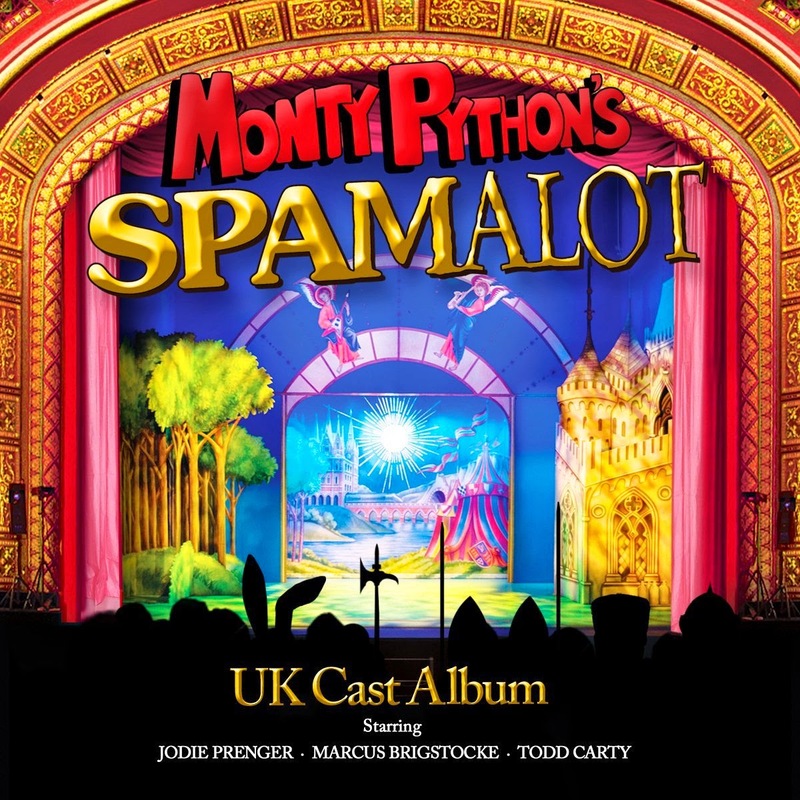 Recorded in 2010 at the Churchill Bromley, the album features the UK cast from that touring production of this Eric Idle and John Du Prez show. I should be careful what I say about this week’s CD, John Barrowman’s album John Barrowman from 2010, as practically all the women in my family are ma-hoo-sive fans of his and so there could be recriminations. I don’t have quite the same feelings but enjoyed his turn in La Cage aux Folles and am a big fan of Torchwood so am generally favourably inclined towards him. Focusing on musical theatre but with a sprinkling of pop songs too, this is exactly how one would imagine a Barrowman album to sound and in some respect this is both its strength and weakness, appealing to his core audience and offering frustrating hints of what an interesting artistic album he could create. 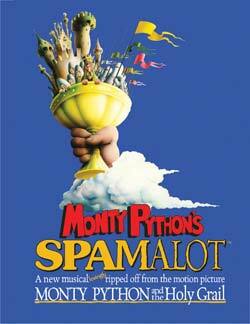 I’ve never really been a fan of Monty Python and so had never felt the need to go and see Spamalot when it was running in the West End. But when a UK tour was announced, featuring a few interesting cast members, I decided to take the plunge and make my first visit to the New Wimbledon Theatre. Best Supporting Actor in a Musical Oliver Thornton, Priscilla Queen of the Desert Daniel Crossley, Hello, Dolly! Rowan Atkinson, Oliver! Make no mistake about it, Rebecca Hall is destined for great things, she is a fantastic actress and proved this in her Bridge Project turns this year. I plumped for her Hermione over her Varya as it was a slightly better role for her with more opportunity to showcase her heartbreaking treatment. Mark my words, this woman will become huge! Stealing the show somewhat for me, Kate Fleetwood’s Rosaura provided a welcome light-hearted comic relief to this darkly-hued play and kept the attention on what felt like a slightly superfluous sub-plot. As widowed milliner Irene Molloy, Josefina Gabrielle’s turn in Hello, Dolly! was sweet of voice, nimble on the dancefloor, nicely comic and the perfect foil for Samantha Spiro’s lead role. And appearing now in another sterling supporting role (or two! 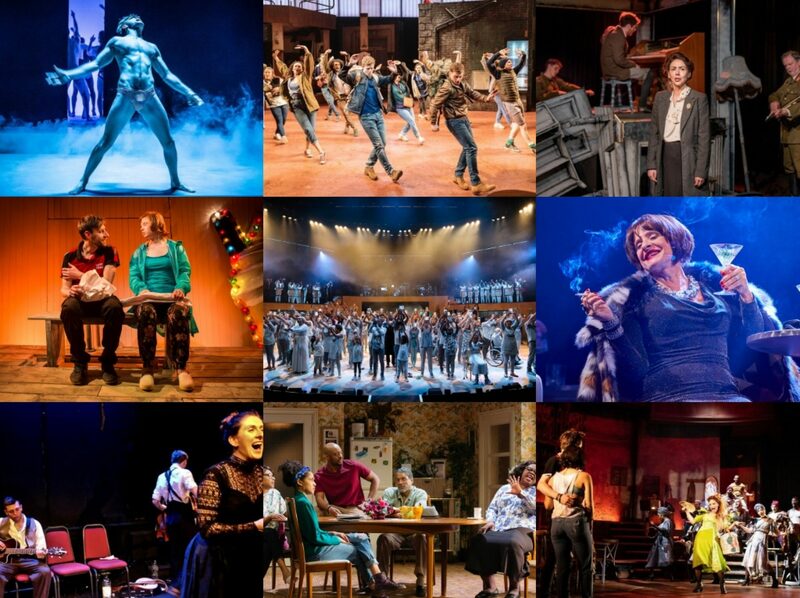 ), I hope it is not too long before she returns to head up a good musical. Following on from her well-received turn in Cabaret, Sheila Hancock visited another musical with her presence, this time Sister Act in the role of Mother Superior and boy what fun she has and so in turn do we. Neither the best singer or dancer, it matters not a jot, in fact it enhances her performance as the senior nun and lends a nice gravitas to this show. For an actress in her late 70s, her energy levels and creative choices are a lesson to us all.